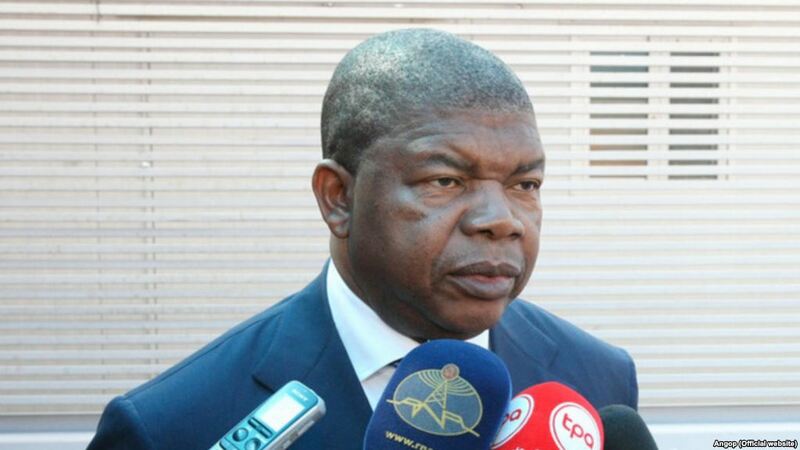 ANGOLA has secured $2bn in Chinese financing from the China Development Bank for infrastructure projects on President João Lourenço’s first visit to Beijing, Angola’s state newspaper Jornal de Angola reported on Wednesday. Angola, Africa’s second largest oil producer, is in the process of trying to diversify its economy since a fall in the price of crude in 2014 plunged it into recession. Inflation is running at more than 20 percent a year and at least one in five of working age is jobless. Lourenço, who took power a year ago after the 38-year rule of José Eduardo dos Santos, has promised to oversee an ‘economic miracle’ by opening up the country to foreign investment and prioritising sectors such as agriculture and tourism. So far growth has remained sluggish. Investors are increasingly concerned by Angola’s growing debt burden, which the government said earlier this year will rise to $77.3bn, or 70.8 percent of GDP, by the end of 2018. Of that, about $21.5bn was already owed to China before Lourenço’s visit.